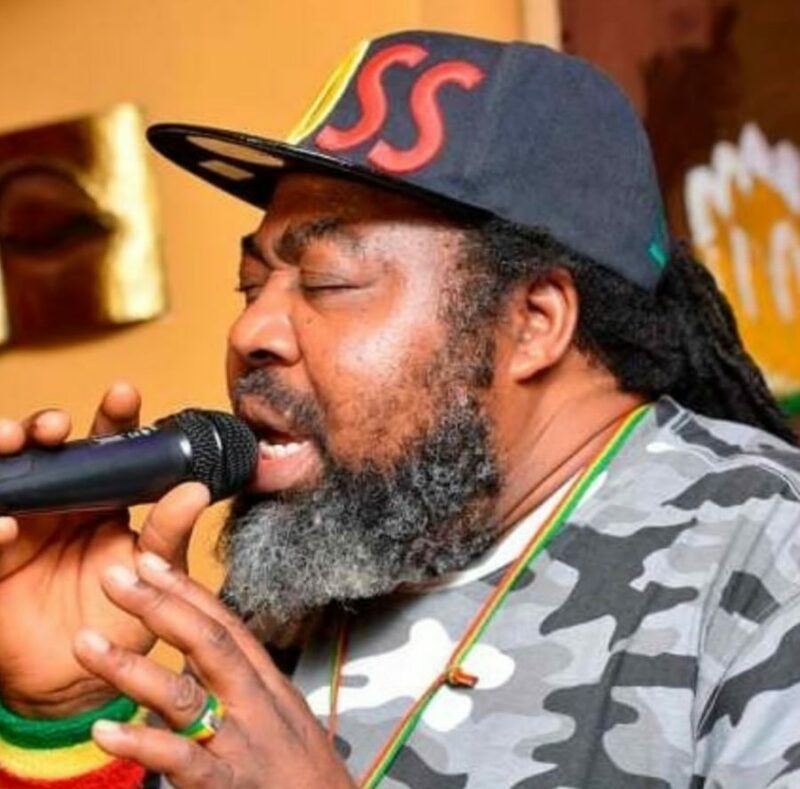 Popular Ghanaian radio presenter and reggae artiste, Blakk Rasta states that he foresaw the death of the legendary Nigerian Reggae artiste, Ras Kimono. Furthermore, he said he dreamt about it. Moreover, according to Rasta, he informed Ras Kimono quickly. He sent the message to him about the dream because he did not take the dream for granted. Furthermore, he that the two of them really prayed over it. This was just to make sure the dream does not come to pass. However, death always has a way of snatching a life. He disclosed this Prophetic revelation about Ras Kimono in an exclusive interview on SVTV.